Beautiful home with custom finishes in the gated community of Grand Harbor. Great open floor plan, perfect for entertaining. 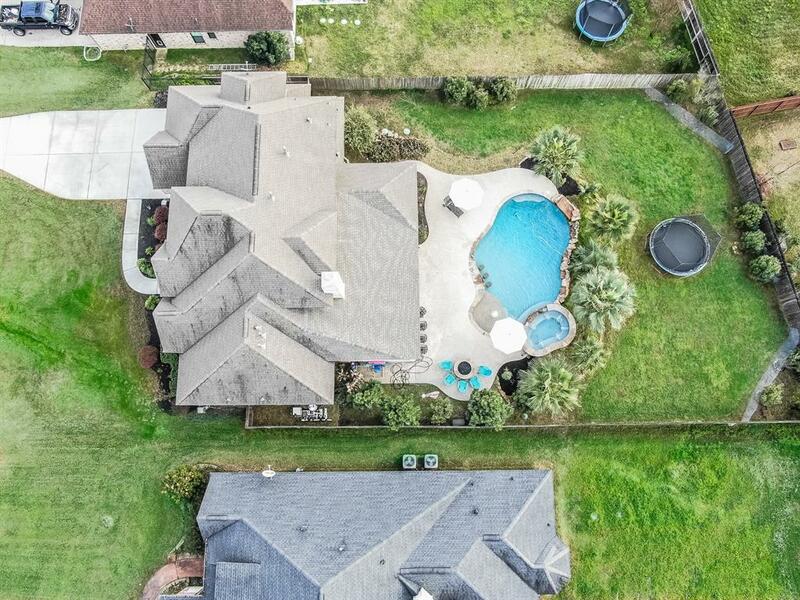 Large open living, breakfast and kitchen overlook the HUGE outdoor kitchen, covered patio and pool/spa. Gorgeous newly remodeled kitchen, large utility/mud room, formal dining, study and master downstairs. Three bedrooms, game room and two full baths up, along with extra w/d connections in case you need 2 sets! 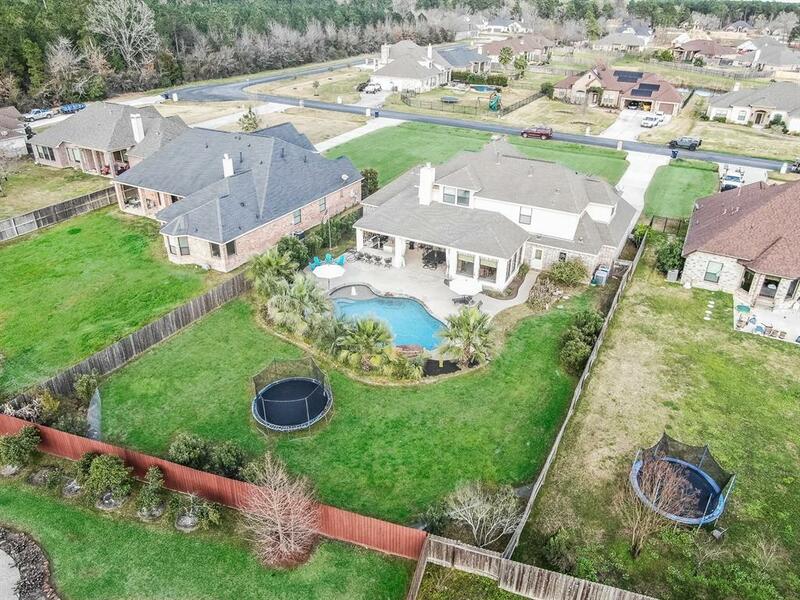 Step out to your outdoor oasis with a soft-feel chlorine pool, 10 person hot tub, gas fire pit, Summer kitchen with wrap around bar and plenty of yard space for kids and pets. Have plenty of space to store your cars and toys in this 3 car tandem garage. 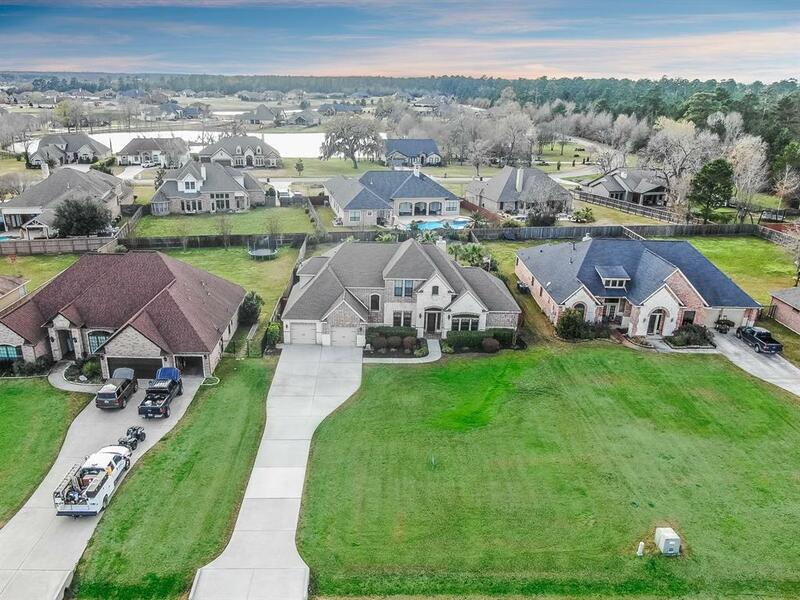 Grand Harbor offers a walking trail, covered pavilion, tennis and volleyball courts, boat launch to Lake Conroe and Montgomery schools!